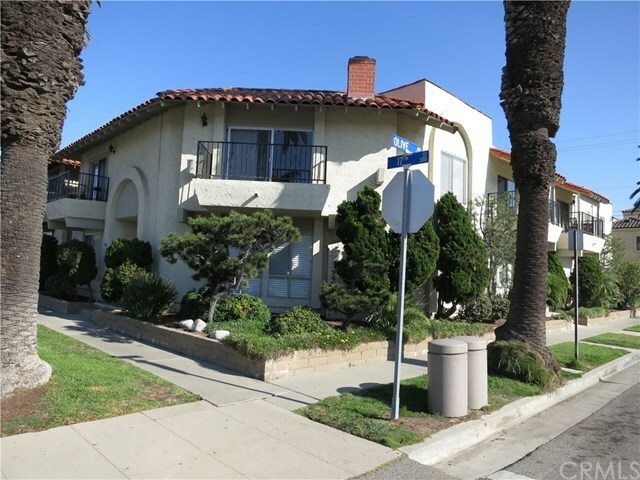 This luxury property is steps to the beach, a walk to the pier, restaurants, theaters and entertainment. All two bedroom townhouse style units are move-in condition clean, fresh and bright. The owners unit has been completely modernized and updated with designer colors and upgrades with all new whirlpool stainless steel appliances, recessed lighting and designer white cabinets, picture window; living room stacked stone fireplace, and luxury plank vinyl floors. There is a completely upgraded first floor bath with designer colors and finishing including shower for returns from the beach. The first floor bath has luxury plank vinyl floors, designer tile enclosure, new quartz counter top vanity and all new plumbing fixtures. Two bedrooms upstairs have new carpet and window coverings, light fixtures and hallway linen cabinets, balcony, extra built-in linen cabinets and walk-in closet; full bath and shower has luxury plank vinyl floors, all new enclosure and designer plumbing and lighting fixture. Additional units include kitchen with tile floors and counters, refrigerator, gas range, dishwasher, and breakfast area chandelier, fresh carpet, balconies, full baths with guest baths, linen closets in hallway, quality horizontal blinds, private patio, with coin operated washer & dryer and a one car garage for each unit. This quality property represents a value added opportunity. For presentation purposes the Gross Scheduled Income analysis is based on actual rents and pro forma rents.